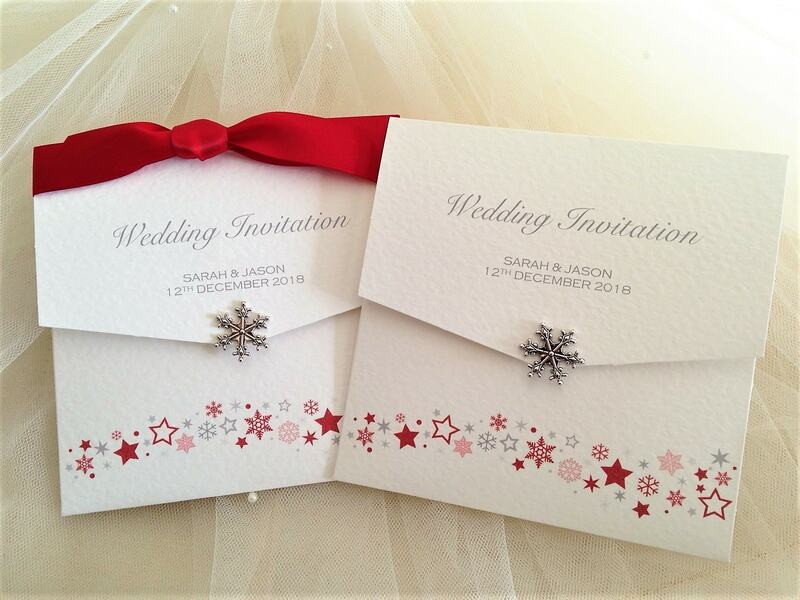 This is just a small selection of red wedding invitations to give you some ideas – the majority of our wedding invitations on the main page are available with ribbon to match your colour scheme. Perfect for a red hot wedding! 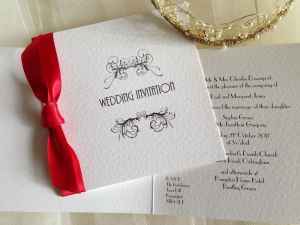 The colour of blood and fire, is love, passion, desire, heat, longing, lust, sexuality, sensitivity, romance, joy, strength and rage. Red is inherently an exciting choice for your wedding invitations. 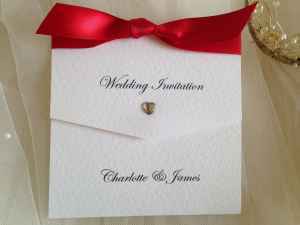 We stock red ribbon in satin and organza and can even print your invitations in a red typeface if you wish. 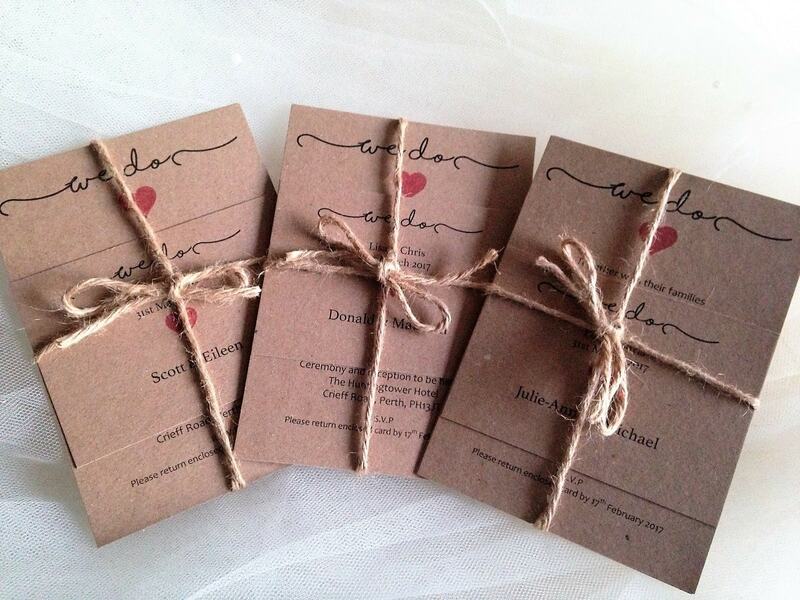 Order your wedding invites with red ribbon today.